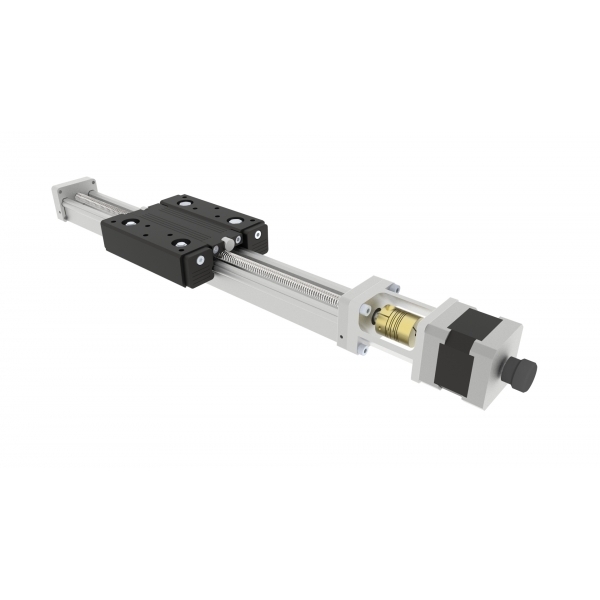 BSMA-W40 compact linear actuators designed for the space confined applications while retaining the high reliability required in production environments. 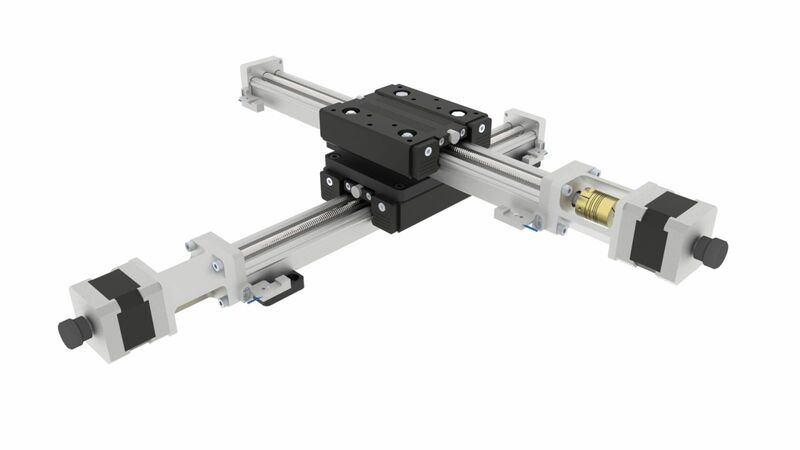 It is an ideal choice for measurement, testing, alignment and component assembly in any application on the factory floor or laboratory environments. 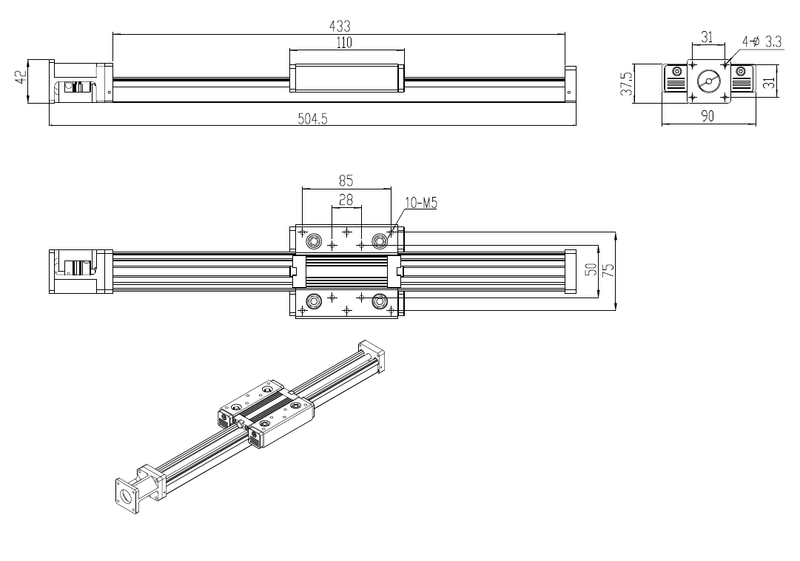 The precision ball screw provide excellent accuracy and repeatability with ultra-fine positioning resolution capability of 0.1 micron when driven by the stepper motor. The servomotor version is equipped with a rotary encoder and provides exceptionally smooth travel.